ATAC are on Meridian news tonight at 6pm discussing the new ATAC ECO Filter below! 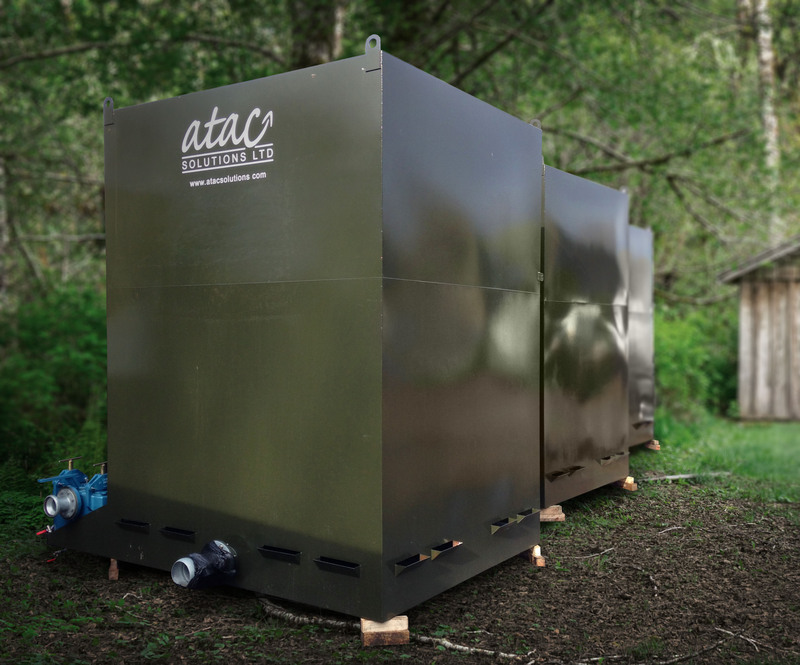 The ATAC ECO Filter is an above ground non powered gravity filter ideal for reducing biological loading from sewage systems, rain water recover or emergency response treatment for varying effluents. 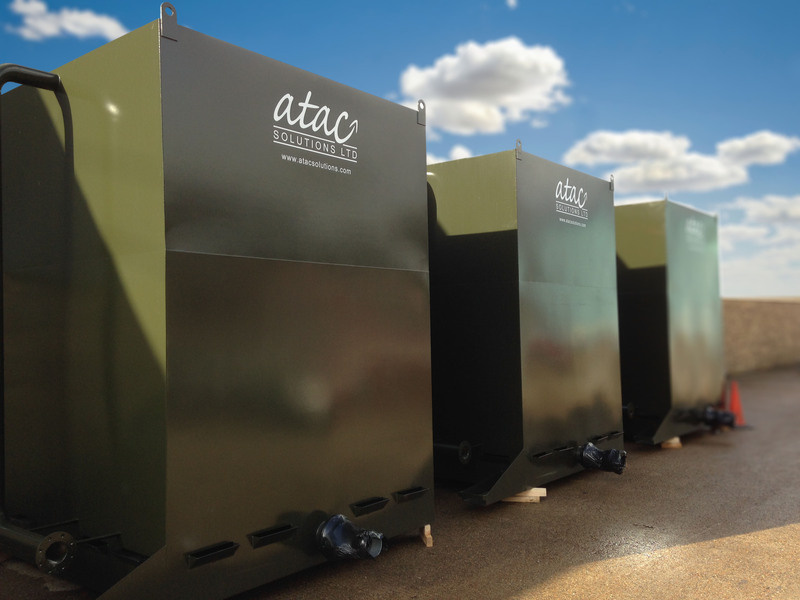 ATAC Solutions has responded to the flooding crisis in Kent and Hampshire by designing and building several filters to treat the effluent from ground water and sewage pumping stations and has provided biological treatment before discharge to the water course.